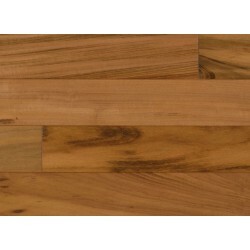 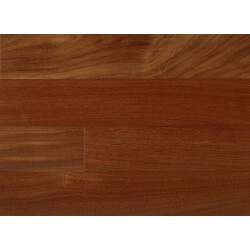 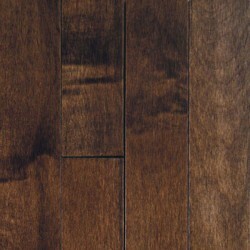 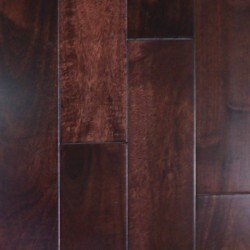 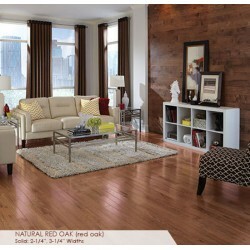 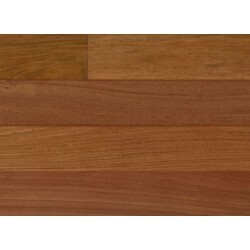 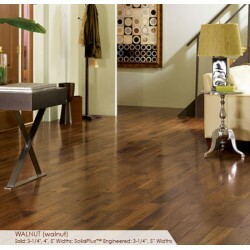 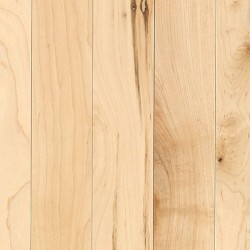 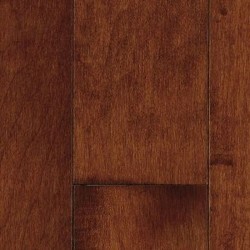 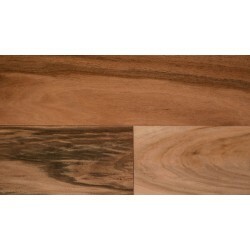 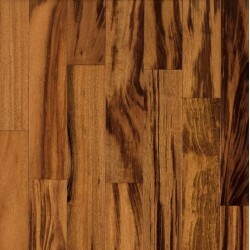 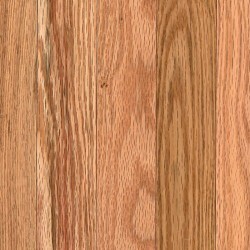 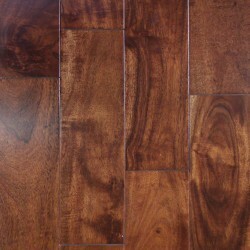 These solid hardwood styles have a smooth, classic finish. 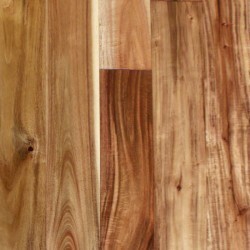 See how the hardness of different species compare on the Janka Hardness Rating Chart. 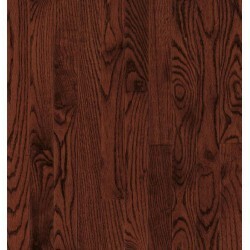 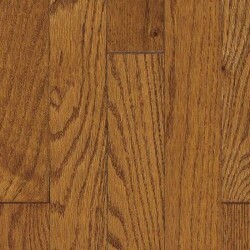 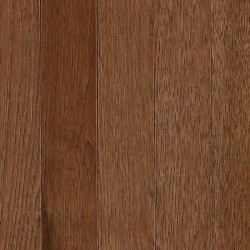 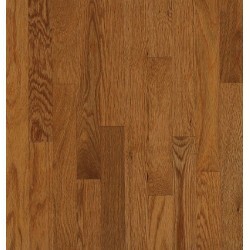 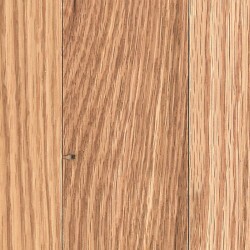 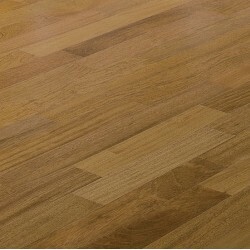 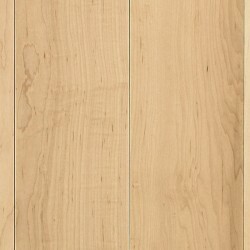 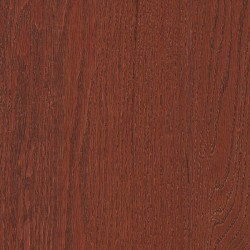 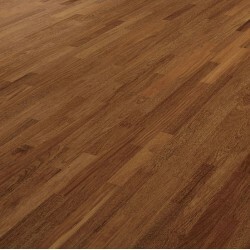 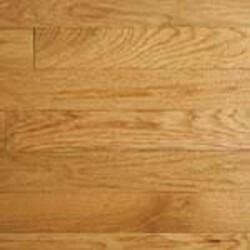 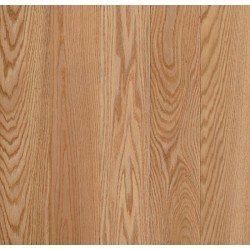 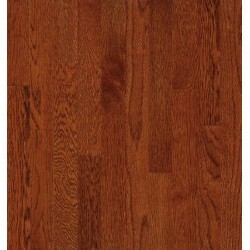 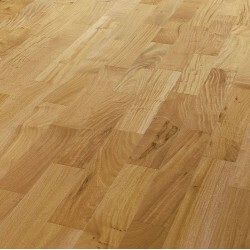 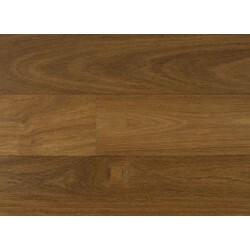 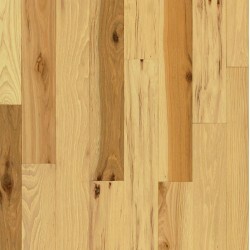 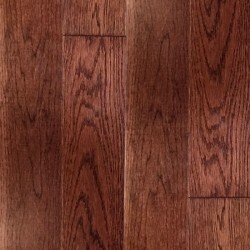 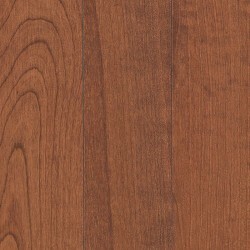 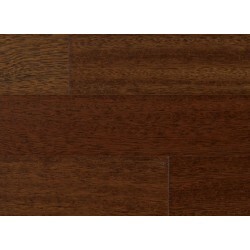 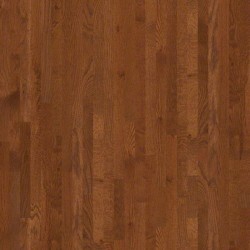 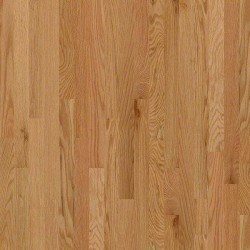 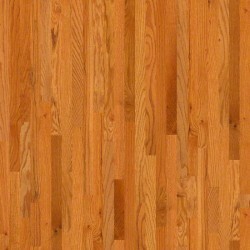 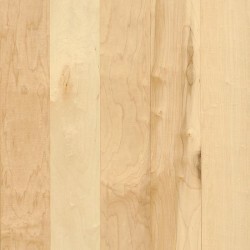 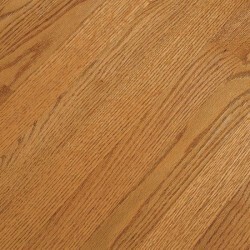 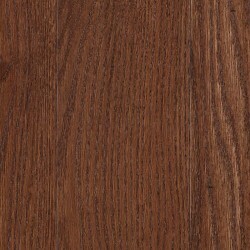 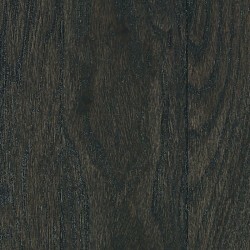 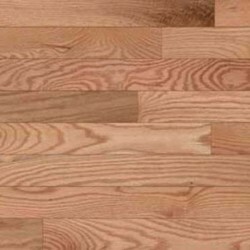 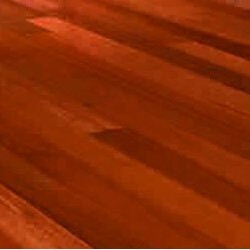 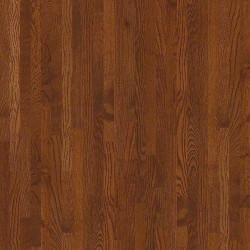 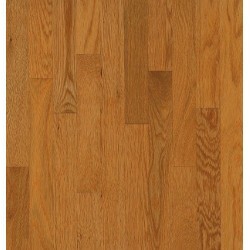 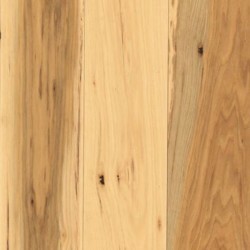 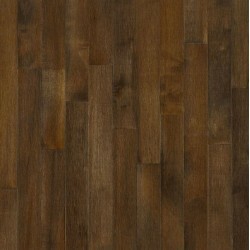 Madison Solid Oak 2 1/4"